Ahead of any official launch by Lenovo, specifications for a new Android tablet has been leaked this week in the form of the Lenovo Yoga Tab 3 Plus 10. 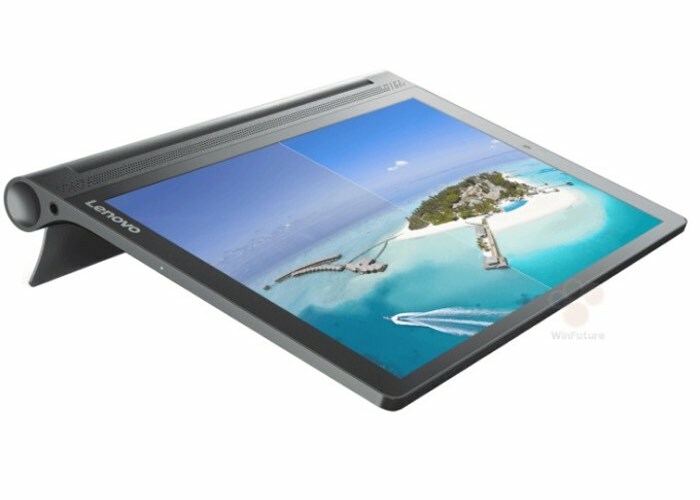 The Lenovo Yoga Tab 3 Plus 10 features a 10 inch display that offers users a resolution of 2560 x 1600 pixels. The Android tablet is powered by a Qualcomm Snapdragon 650 hexa-core processor supported by 3GB of RAM with 32GB of internal storage, which can be expanded further by use of the included microSD card slot. The Android tablet is loaded with Google’s Android 6.0 operating system and supports connectivity via both 802.11ac WiFi and Bluetooth 4.0. Other features include 5 megapixel front facing camera for video calling, together with a 13 megapixel rear facing for video and photographs and a handy USB Type-C port. Unfortunately no official information on pricing or worldwide availability has been released as yet Lenovo, but as soon as information comes to light we will keep you updated as always.